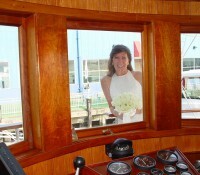 A private luxury wedding cruise aboard Motor Yacht Eastern Star is both elegant and unique. 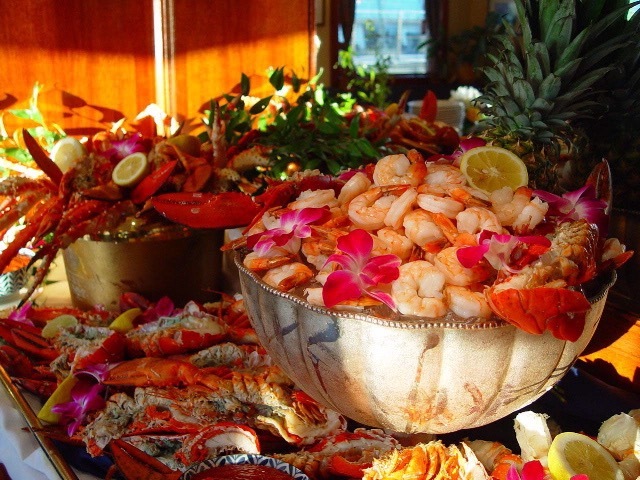 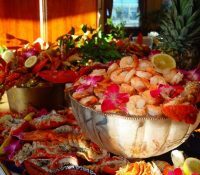 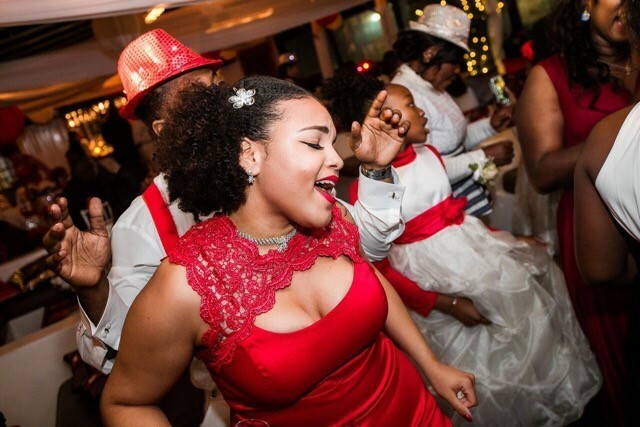 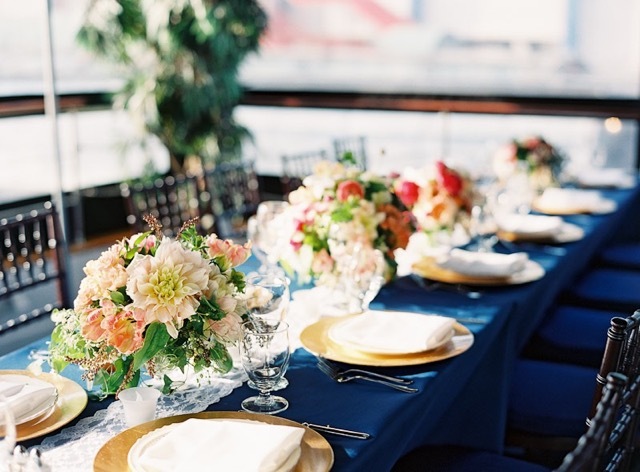 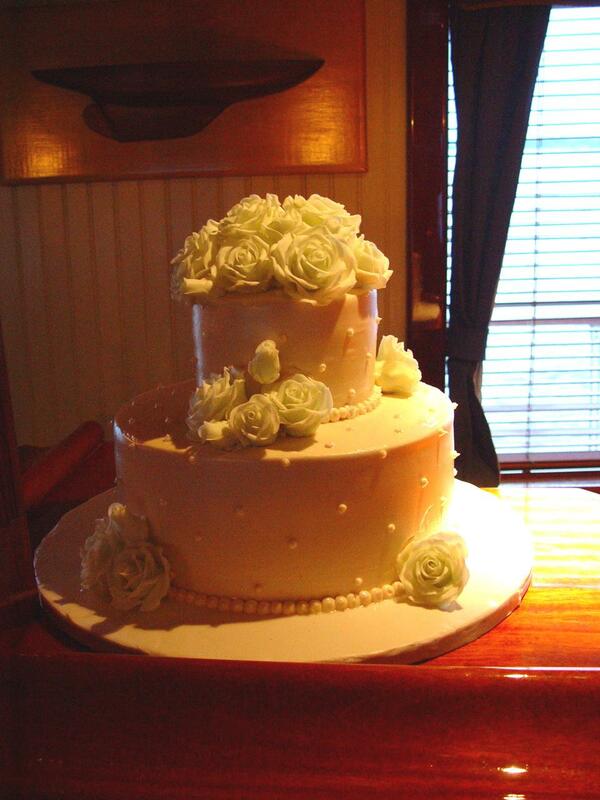 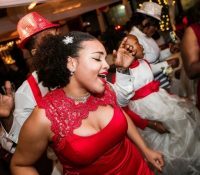 Eastern Star Yacht Charters accents this combination with sophistication and comfort to provide a refined experience that will commemorate your Wedding Celebration, Rehearsal Dinner Cruise, or an Anniversary Charter. 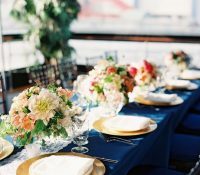 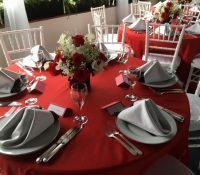 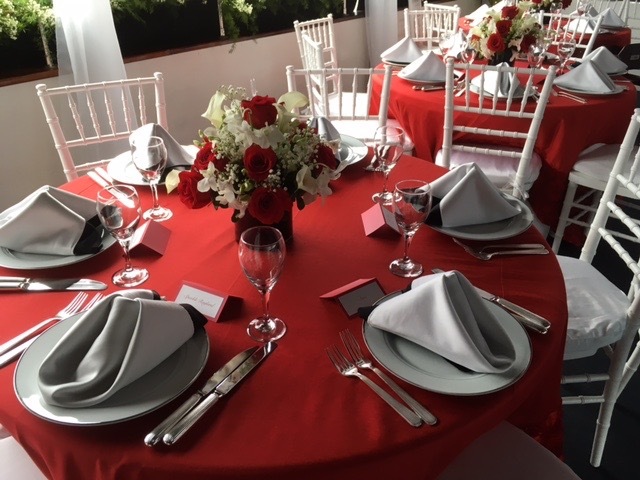 While our fully appointed yacht has vast amenities to meet your specific needs, our event coordinator can assist you with additional details for your special day. 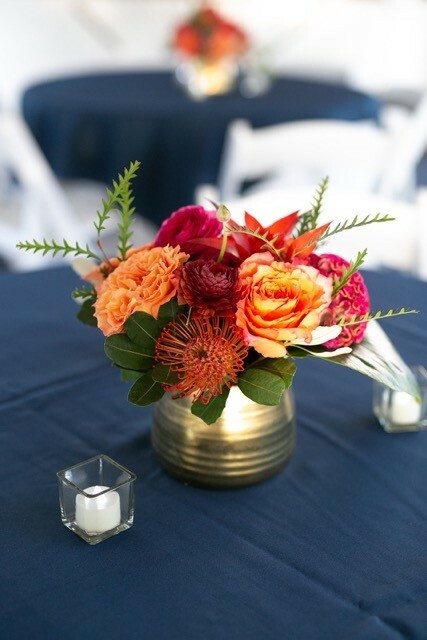 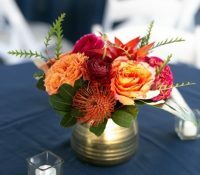 Floral centerpieces and bouquets, specialty linens, DJ and live entertainment options, as well as photographers and videographers, are all available to create the ambiance and experience you’ve always imagined. 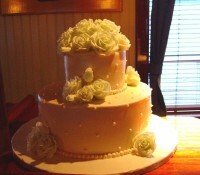 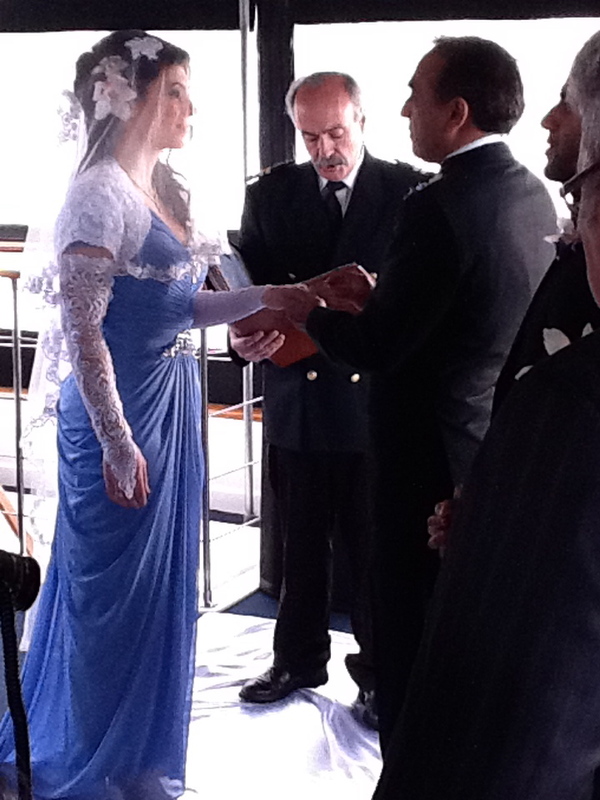 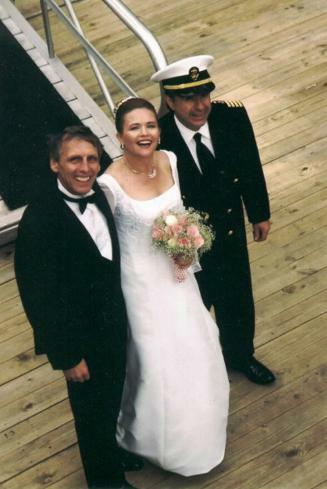 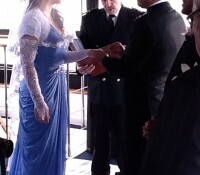 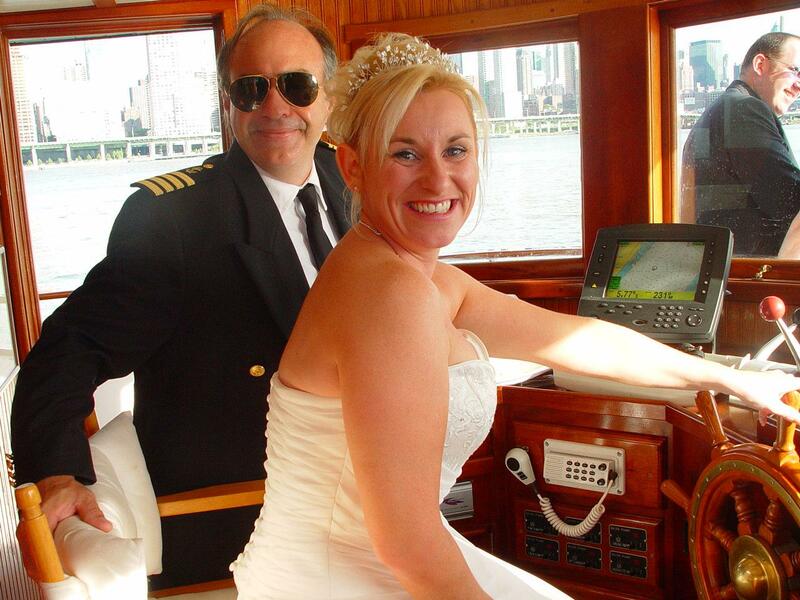 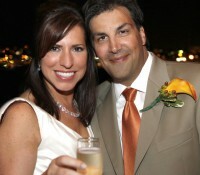 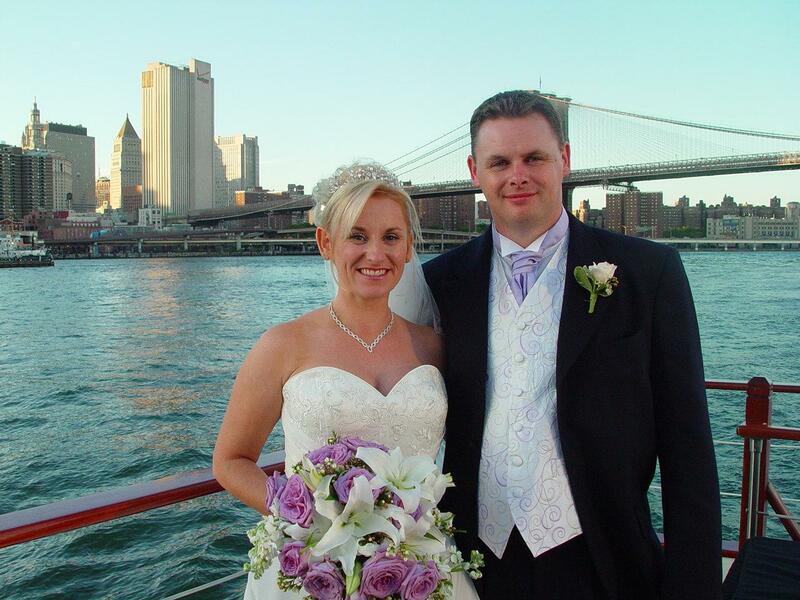 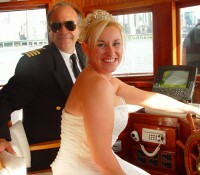 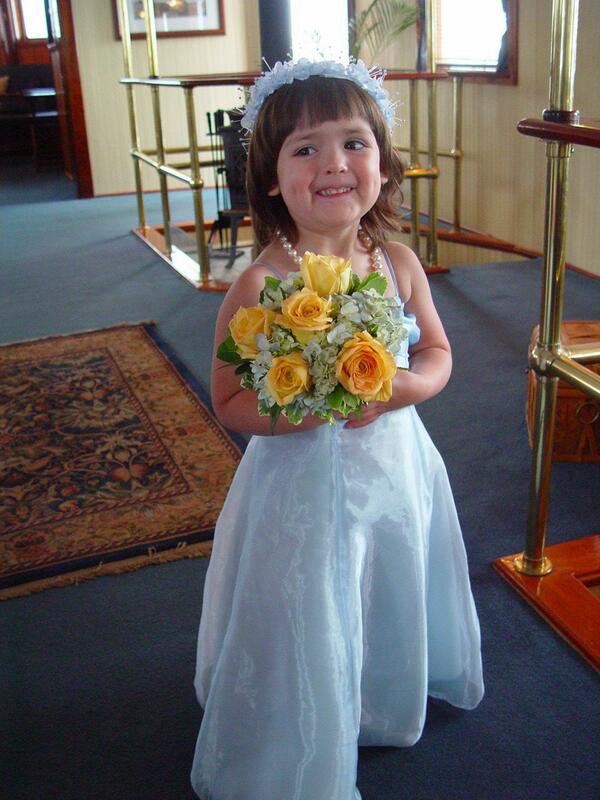 Captain Nicholas Kutscera is licensed in the State of New York to perform your ceremony. 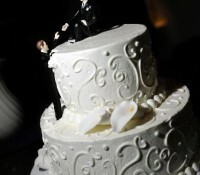 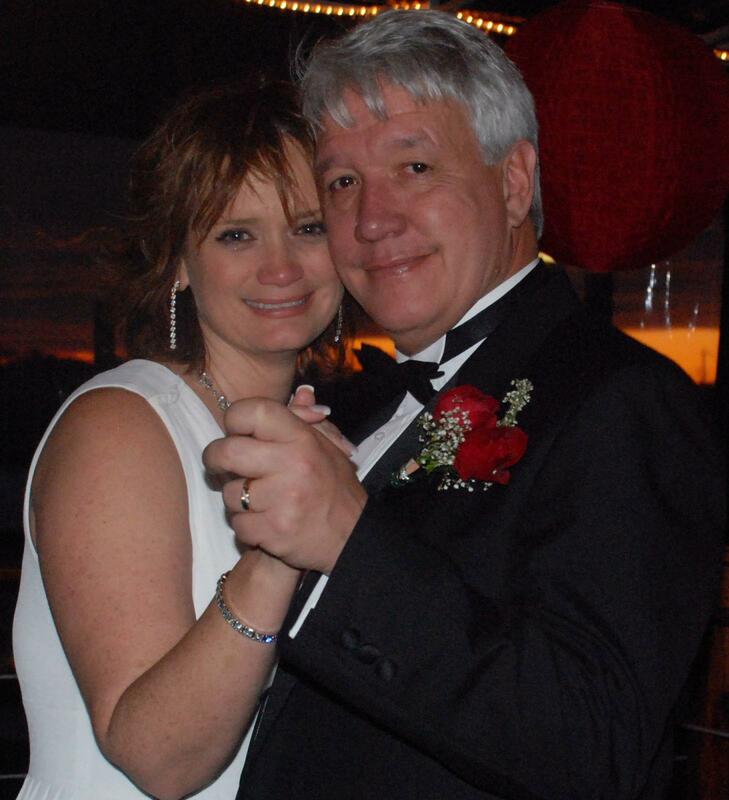 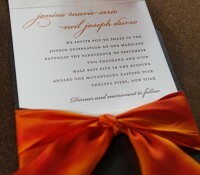 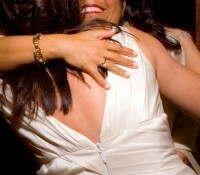 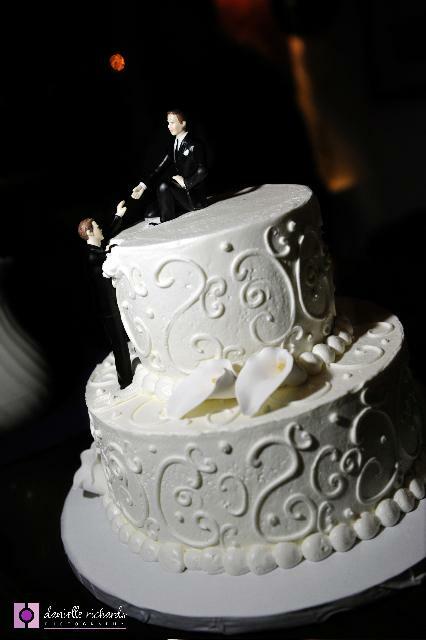 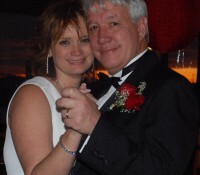 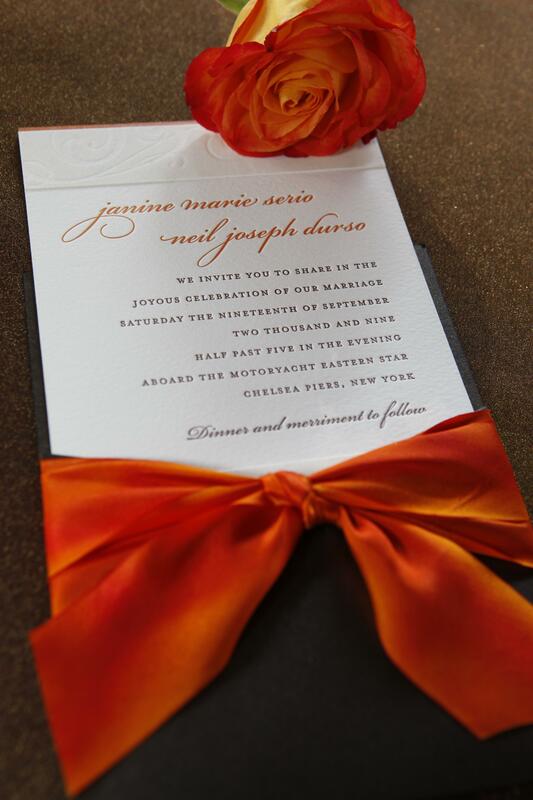 With his warm demeanor, his heartfelt ceremonies offer a truly special element to this wonderful celebration. 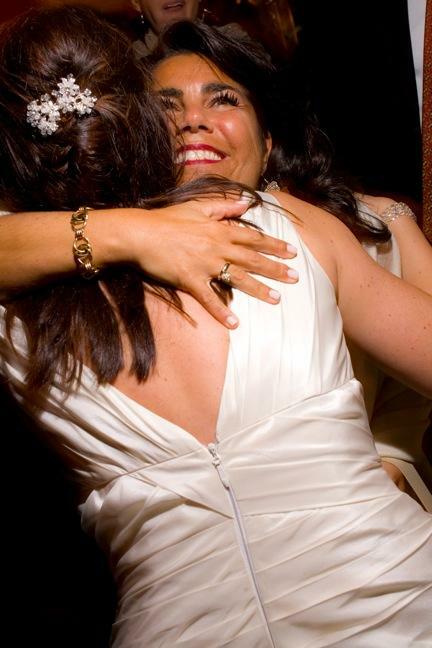 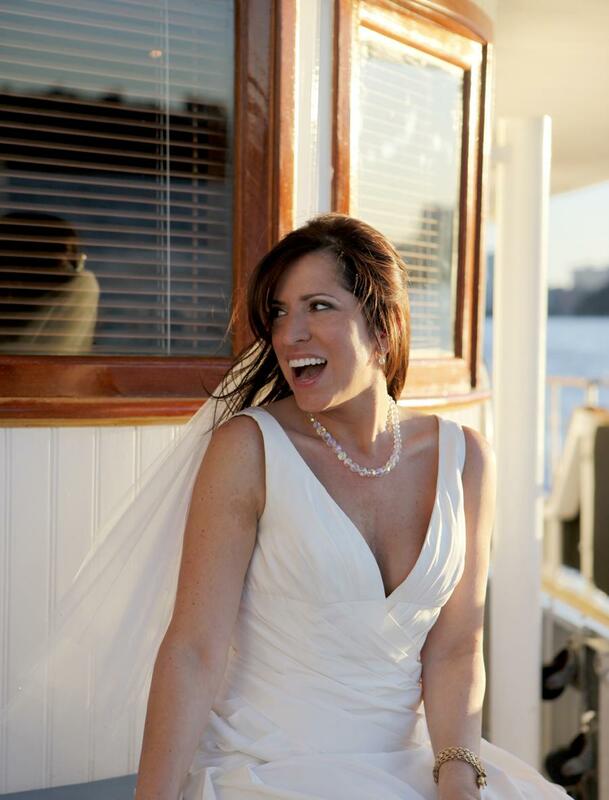 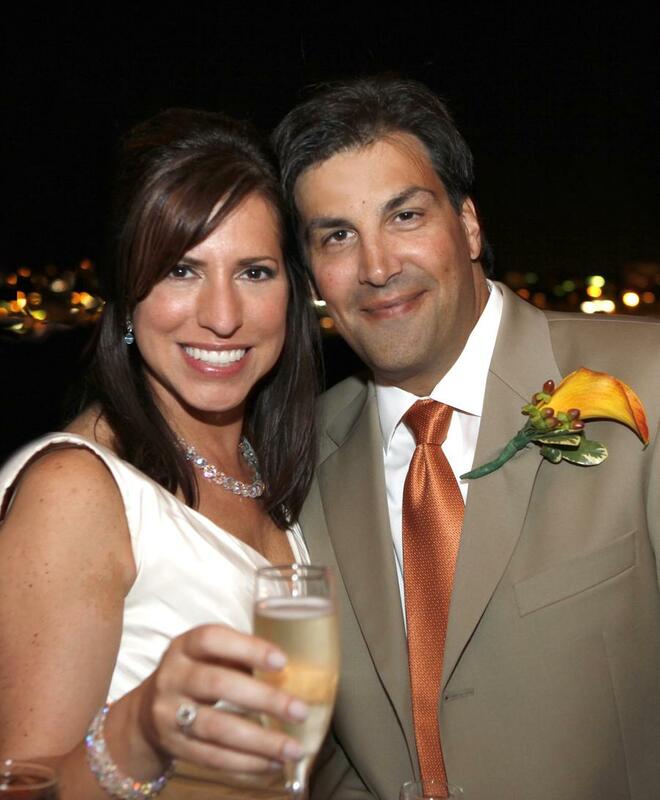 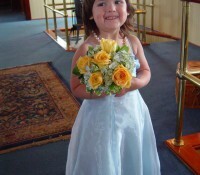 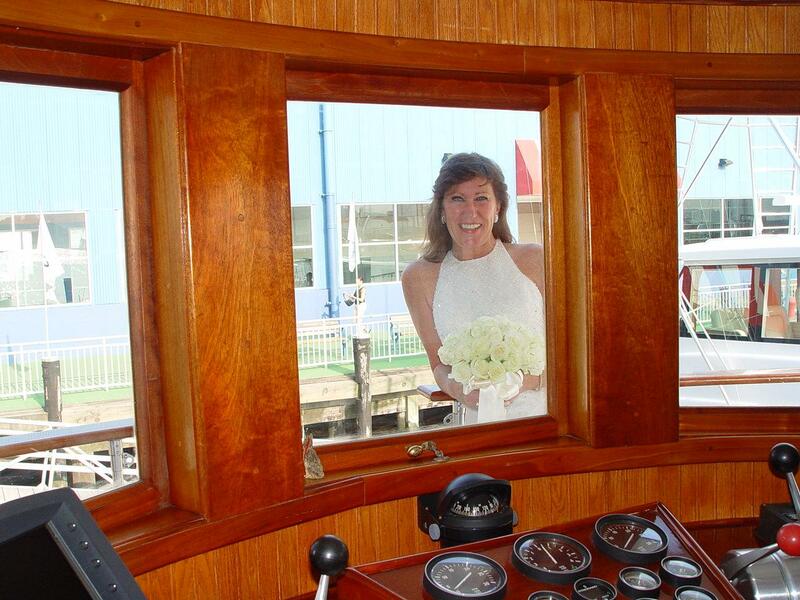 Luxury wedding cruises are available from departure points including: Huntington, Port Jefferson, Port Washington and and Glen Cove, Long Island, as well as Greenwich, Stamford and Norwalk Connecticut. 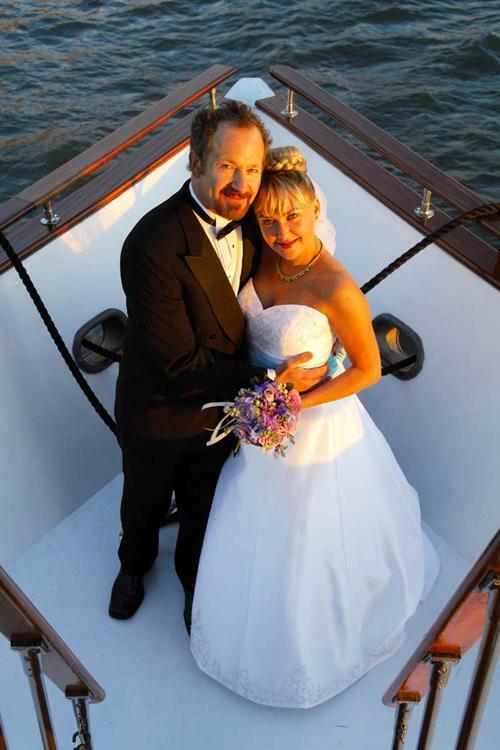 There’s no better way to commemorate a wedding on the water, a pre or post wedding celebration, or anniversary celebration, than aboard this elegantly appointed yacht. 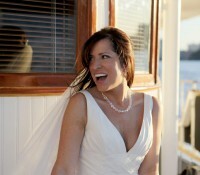 Let us bring your vision to life and create your most memorable day aboard Motor Yacht Eastern Star.